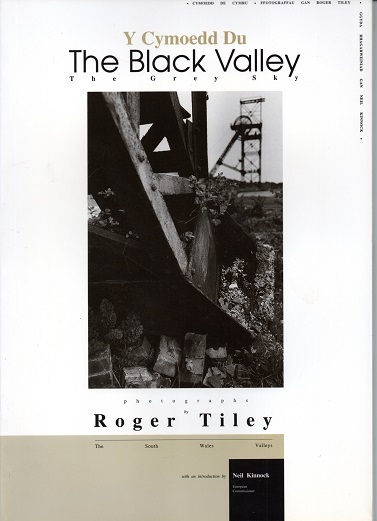 Moore Books :: Coal Mining :: [USED] Y Cymoedd Du / The Black Valley, The Grey Sky. Coal Mining [USED] Y Cymoedd Du / The Black Valley, The Grey Sky. [USED] Y Cymoedd Du / The Black Valley, The Grey Sky.